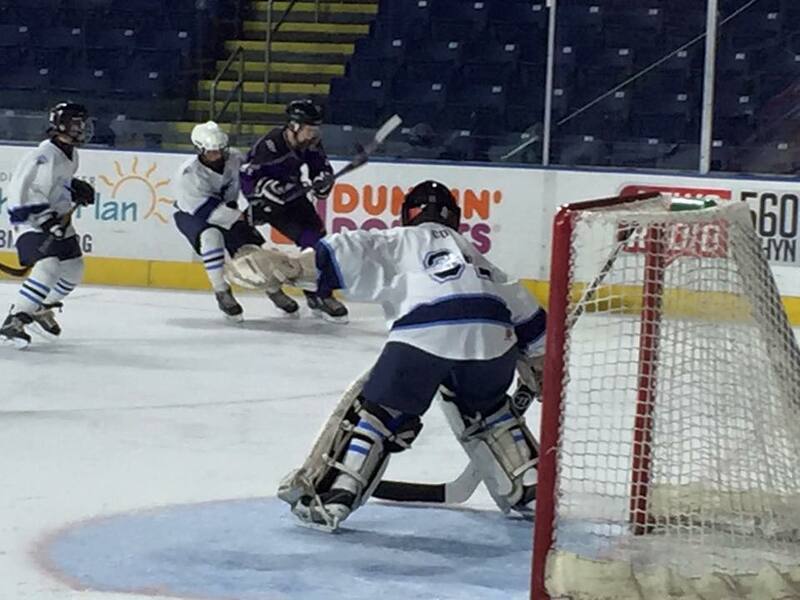 Welcome to Northwestern Connecticut Youth Hockey! Welcome to the Internet home of Northwestern Connecticut Youth Hockey serving the greater New Milford/Washington area. Check in frequently for the most up-to-date information on our hockey programs. If you are new to our program, we welcome you to explore our site. Any questions can be sent through the feedback button, or go to the contacts page for a complete list of our volunteers. Please scroll down for the latest news. Sign up for E-mail updates from NWCYH. 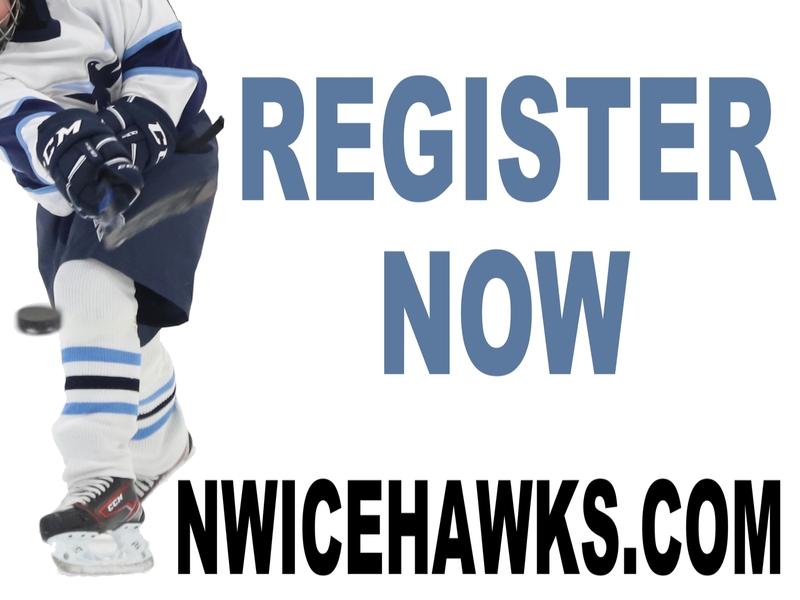 The Northwest Icehawks are pleased to announce the tryout dates for the 2019/20 season. Players interested in playing on competitive travel teams at all age levels (Mites, Squirts, Peewees, and Bantams) can register now. Tryouts for Mites, Squirts, and Peewees are completed. Tryouts for Bantams will be held April 23-25, 2019. Midget registration will open by June. For complete details, visit our Tryout Information Page. Northwestern Hockey is proud to announce the expansion of our highly successful goalie development program. Starting with the 2013/14 season, the number of professionally instructed in-season goalie clinics has been increased from 4 to 6. These clinics will be available to all full-time travel goalies free of charge. Also, in order to attract and retain the best goalie talent in the area, there will be NO TRYOUT FEES for any full-time goalie that wishes to attend our tryouts. Finally, all full-time Travel goaltenders for the Squirt, Peewee and Bantam teams (max 2 goalies per team) will receive a 50% DISCOUNT OFF THE SEASON FEES. We are excited to be able to continue to foster the growth and development of both our players and goalies, encouraging them to be the best they can be both on and off the ice. We‘d like to make sure you are aware of the CHC initiative, GottaLoveCTHockey, a new venture that puts a friendly face on youth hockey in CT. Each week two CHC programs are highlighted and players, coaches, parents and fans are interviewed. Episodes are released weekly on Wednesday, and usually are 5-6 minutes long. We’d like to encourage all players and parents to check out GottaLoveCTHockey (www.gottalovecthockey.org). Information is available on the website about signing up for the weekly emails, as well as other great information about hockey in CT. GottaLoveCTHockey can also be found on Facebook (gotta love ct hockey) and Twitter (GottaLoveCTHcky). For a great description of the initiative click here.